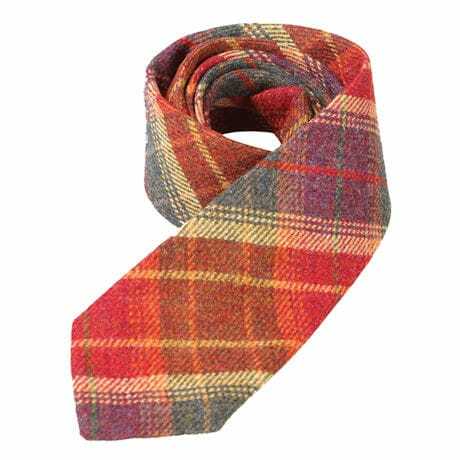 Scottish clans have their own tartans and estates have their own tweeds. 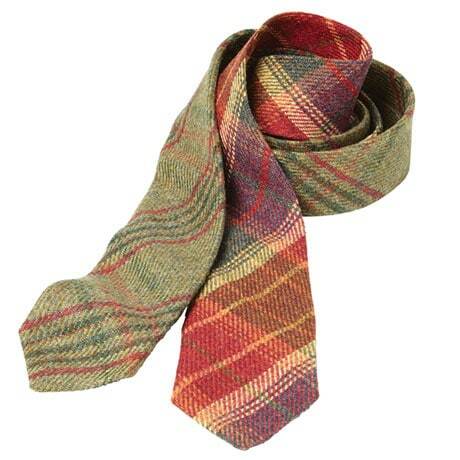 Originating on the southernmost island of the Inner Hebrides, Islay tweed has a charm all its own. 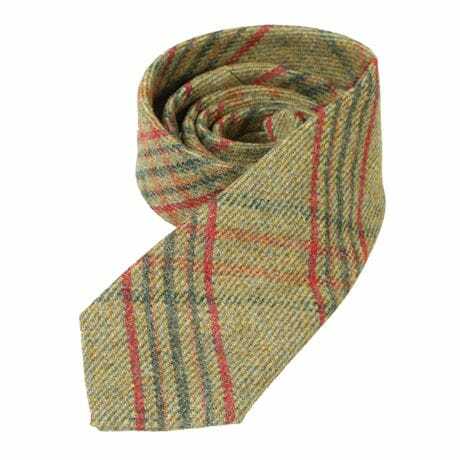 Made in Scotland of 100% wool, this is the perfect everyday tie for the gentleman. Measuring 3" at its widest point, it will never go out of style. Specify Green or Red.